A fun dimensional look to add to all your paper crafting projects! 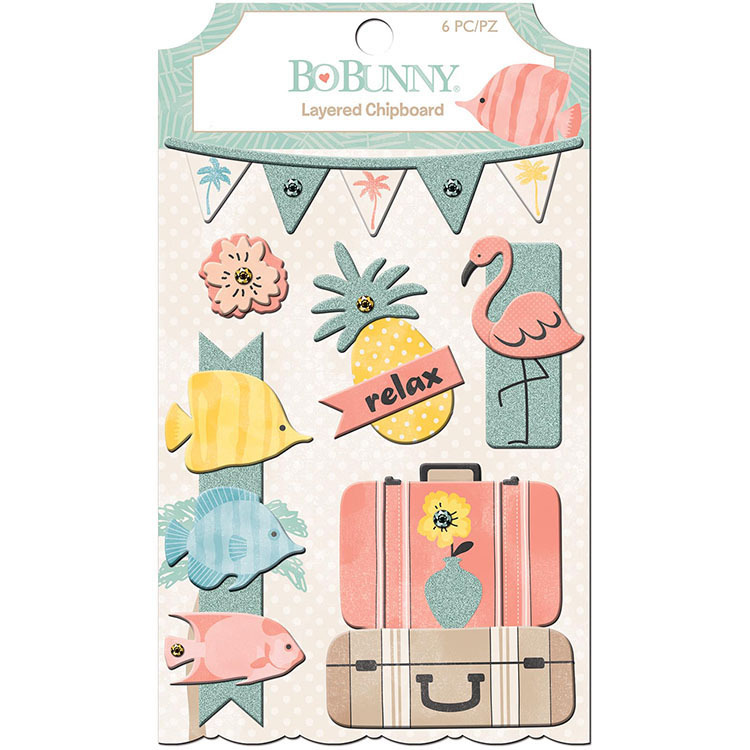 This package contains six self-adhesive layered chipboard pieces on one 4.25x7.5 inch backing sheet. Imported.